Self-Love; Don’t forget about it! This Valentine’s Day we are putting a twist on the Love Theme. There is a lot of truth in Lucille’s words. In case you needed that extra push we’re here to help! 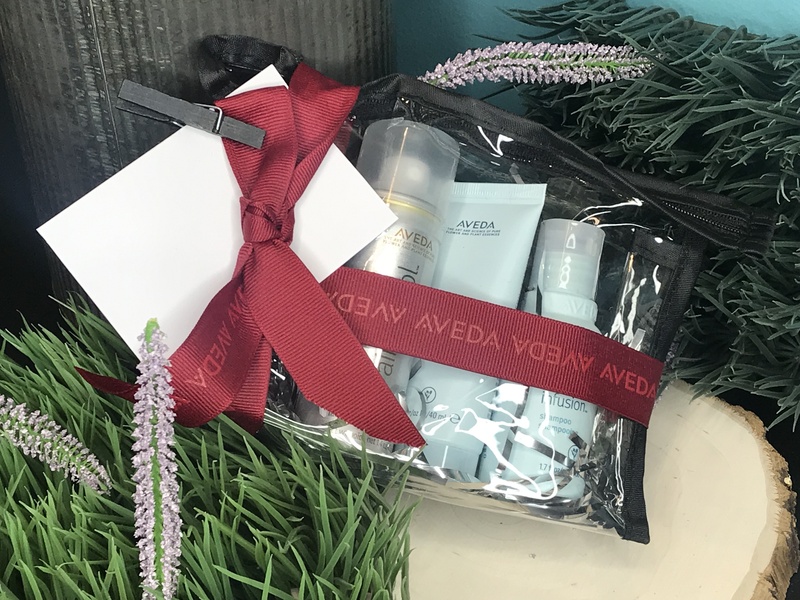 Any gift card purchase of $125+ will receive a complimentary AVEDA Giftset. Take care of yourself and get a little extra something as your reward. Hurry though, supplies are limited. *Available at any JR Location until Feb 15th, while supplies last. Gift Cards cannot be used for same day purchases. Not valid with any other offer or discount. Gift Sets cannot be mailed. Purchase in-salon or over the phone for in-salon pickup only.